Major League Rugby has announced their schedule for their inaugural season. Confirmed are seven teams in the league--Austin, Glendale, Houston, New Orleans, San Diego, Seattle, and Utah. 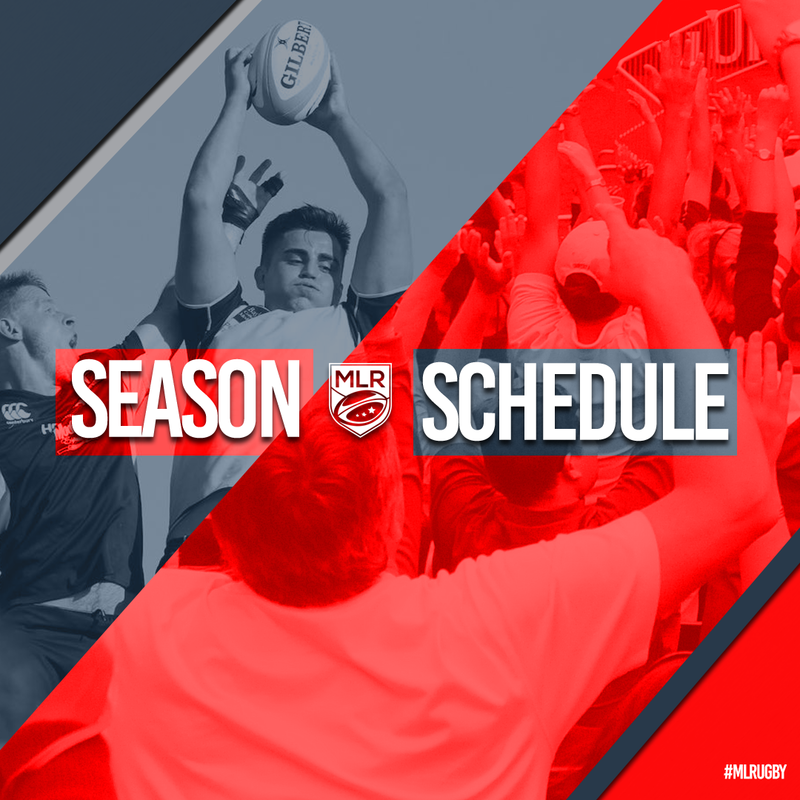 The season begins on April 21st and will end on June 24th. Each team will play eight games with two bye weeks built in. As previously announced 13 games will air on CBS Sports Network. The rest of the matches will air on various over the top platforms but as of right now not The Rugby Channel. The playoffs will take place after the regular season.